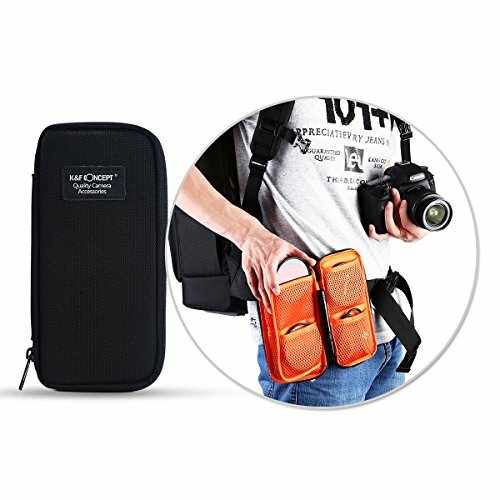 Compatible with lenses from Canon, Nikon, Olympus, Fuji, Pentax, Panasonic, Sony, Leica, Sigma, Tamron, Vivitar, Minolta, Mamiya, Yashica,,Kodak, Konica, Hasselblad, Ricoh, Zeiss & Lensbaby. 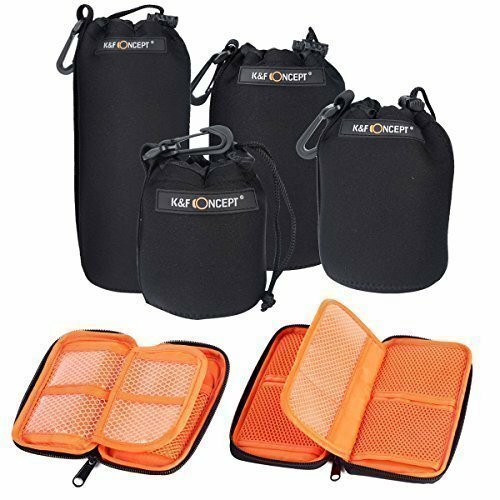 Keep your lenses of all sizes safe in these soft neoprene pouches/bags. 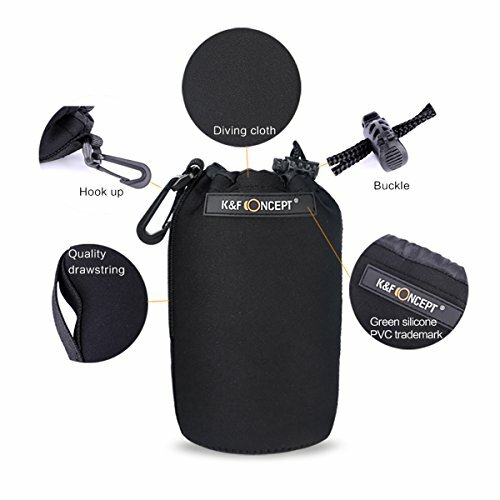 Belt loops & quick clips allow you to attach your lens pouches/bags wherever you see fit. Extreme weather resistant, thick neoprene guarantees protection against harsh weather conditions and accidental bumps or scratches. exquisite waterproof coating brings your superior hand feeling. 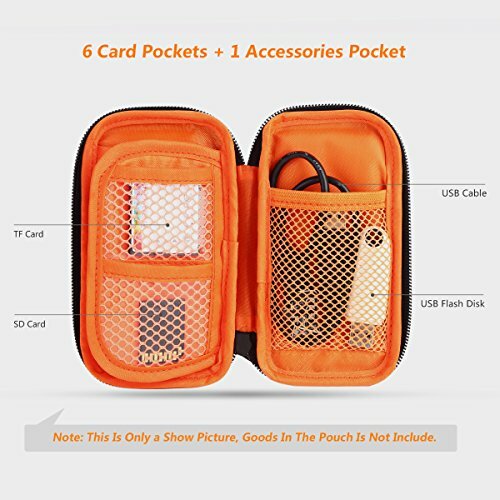 convenient and practical with fashion. Soft & Pliable, Lightweight and easily stored. Small size (S): Diameter x Height: 80mm x 100mm .Can install lens overall length ≤ 80mm，diameter Φ≤80mm. Medium size (M): Diameter x Height: 100mm x 140mm.Can install lens overall length ≤120mm, diameter Φ≤100mm. Large size (L): Diameter x Height: 100mm x 180mm. Can install lens overall length ≤160mm, diameter Φ≤100mm. 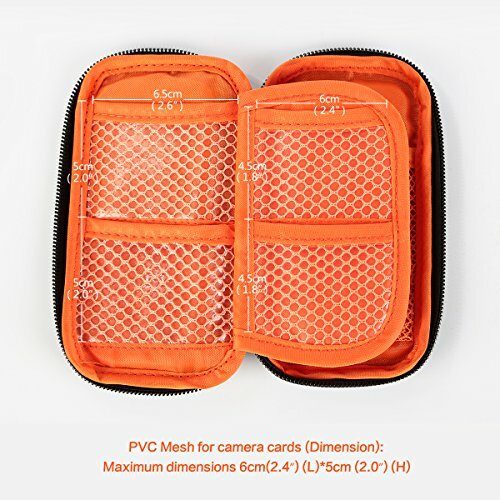 Extra Large size (XL): Diameter x Height: 100mm x 220mm. Can install lens overall length ≤200mm, diameter Φ≤100mm. High-quality & high elasticity environmental protection neoprene material. 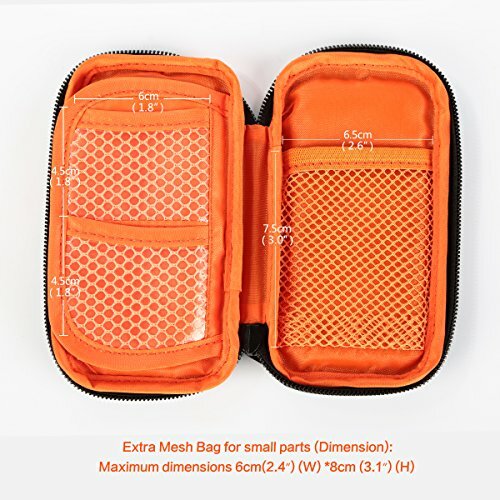 Multifunctional bag for TF card, battery,USB and other small accessories. Pls take not the pocket size remark on image. Exquisite waterproof coating. Better protection for your gear. 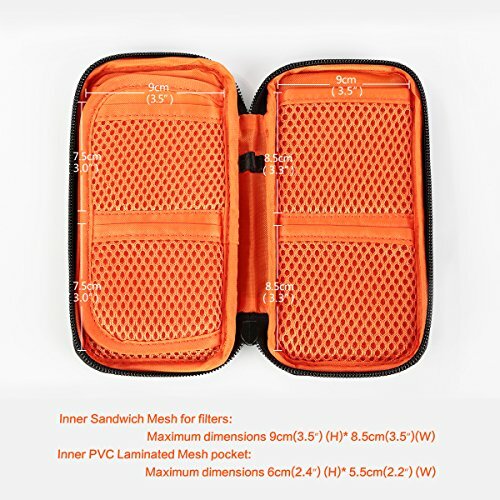 Special velcro design filter & card pouch for convenient carry. 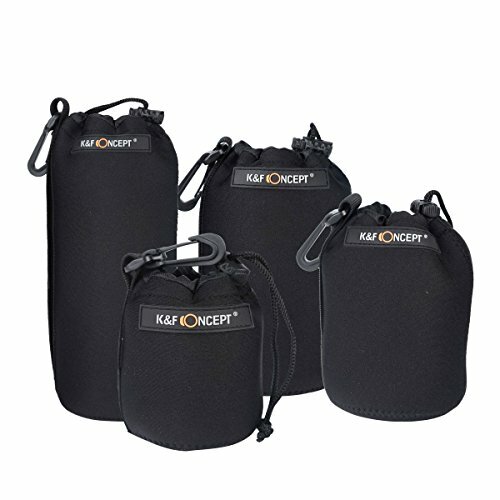 We concentrated on photographic equipment.Products are designed by K&F Concept.